Recently, journalists from the print, TV, radio, and magazine world attended a “media mashup” professional development event for those in the PR industry, which the Florida Public Relations Association hosted. These professionals all understand that getting the media’s attention isn’t as easy as one may think. Even with the 24-hour cable news cycle and social media, it can be a huge challenge to get your story the coverage you believe it deserves. That’s why it was so eye-opening to take a day to stop and listen to members of the media and learn the secrets to getting them to pay attention to you and your company’s message. They value when public relations professionals develop relationships with them. 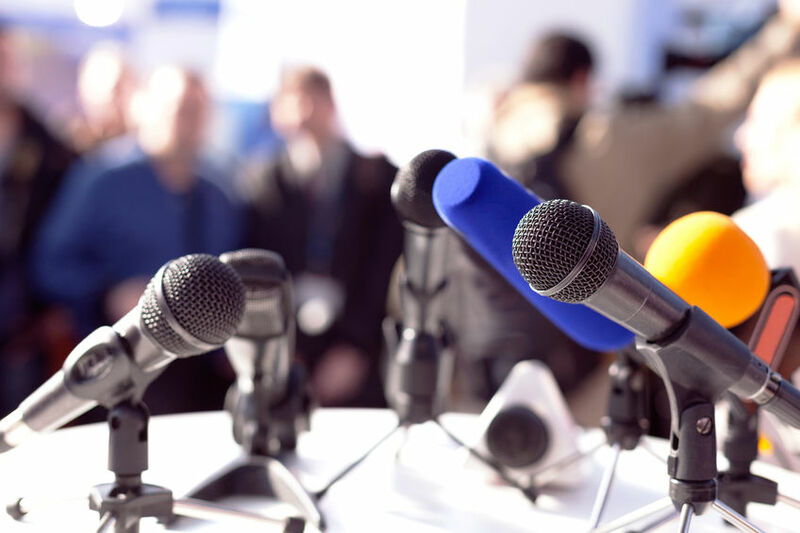 Approach the media with a pitch that is brief and offers a unique perspective on a relevant topic. For example, offering a chance to “go behind the scenes” is always a good idea. They’re looking for real people in interviews; offer them the “human element” to make their story telling more compelling. A huge part of the pitch: Why should they care? Give them a good reason and they’re more likely to turn your idea into a headline. During his presentation at the event, the President of Daytona International Speedway, Chip Wile, offered a unique perspective on working with the media. Before taking the reins at the iconic speedway, he spent 10 years in public relations. His key advice on pitching stories: “You can make a story out of anything.” Get creative. Think outside the box. When he took over at Daytona, Wile helped turn a $400 million construction project (overhauling the racetrack) into 8,000 media stories, netting 1.4 billion media impressions over a four-year period. How? He made it personal. He made a construction project exciting by finding the personal stories to tell. One of the most memorable was when he invited the oldest fans of the racing sport to become “Fans of Steel.” Twenty of those fans signed their names to a steel beam that became part of the renovated racetrack. Each fan became a compelling and personal story to the media. After a rainy morning spent listening to advice, shaking hands with members of the media, and taking the first steps in what will hopefully become meaningful professional relationships, we walked away with a renewed sense of direction when it comes to grabbing the attention of the influencers in our industry. 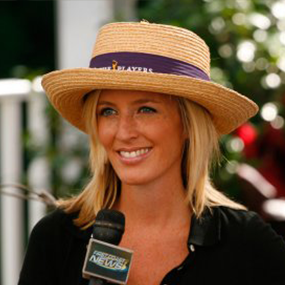 Ashley Billings is an award-winning television news reporter who has worked at ABC, CBS, Fox, and NBC affiliate news stations across America, including northern California; Jacksonville, Florida; and Washington, D.C. Clients love her ability to translate PR messages into visual TV news stories.